Welcome to a rather special edition of our Suicide Cycle Tour series. Instead of taking you to one particular, well-known (semi-) global city, this episode will focus on an entire country. Although, apart from South Ossetia and Abkhazia, there is no single state in the world that officially recognises Transnistria as being sovereign. In fact, it is still considered as a legal part of the Republic of Moldova. Nevertheless, the ‘Pridnestrovian Moldavian Republic’ (read: Transnistria) is governed independently from Moldovan influence, which is amplified by the Checkpoint Charlie-like border controls, as well as by having their own president, parliament, police, postal system and currency (!). It has become clear to me lately that the extraordinary political situation within this far-flung corner of Europe is not particularly well-known by everyone. And in the rare case someone has heard about it, it is likely they refer to alleged dodgy and mysterious affairs that tend to take place there, including the smuggling of female slaves, illegal arm sales or money laundering. Also, most of the online English articles on the region stress the fact that it can be considered as a Soviet open-air museum/ time-machine. Instead of discussing to what extent those remarks meet the truth, this article will focus on the urban infrastructure of Transnistria’s two main cities, Tiraspol and Bender, and accordingly question its bicycle-friendliness. It may not be surprising that the usage of bicycles for daily practice is everything but common (yet) in this region. 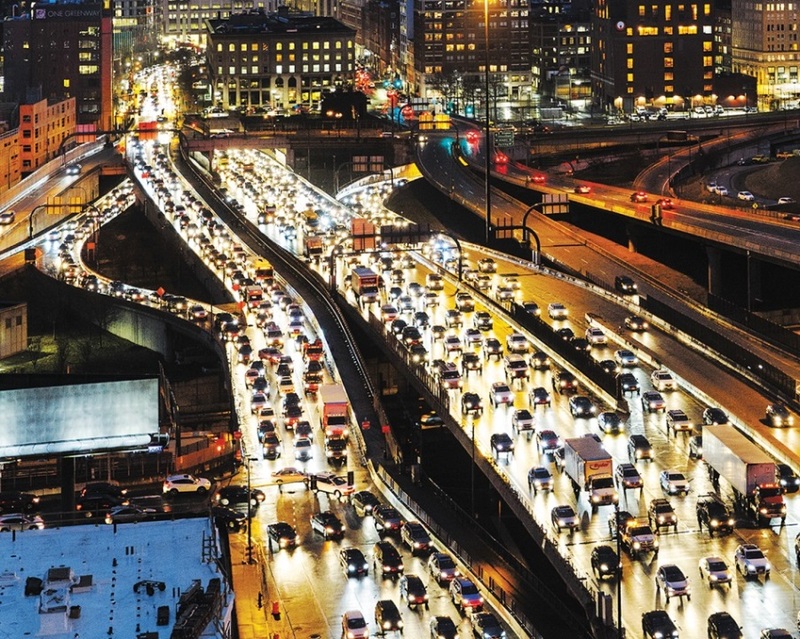 This could be due to the fact that, like in other underdeveloped countries, the car is still very much seen as a status symbol whereas the bicycle is rather something used by farmers or the poor. 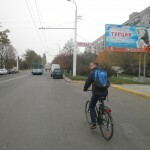 Also, similar to other post-Soviet countries, there is no legacy in the form of a gradually developed bicycle culture. Public transport is available and seems to function relatively well: taxi’s, mashrutkas and trolley buses are commonly used by the people. 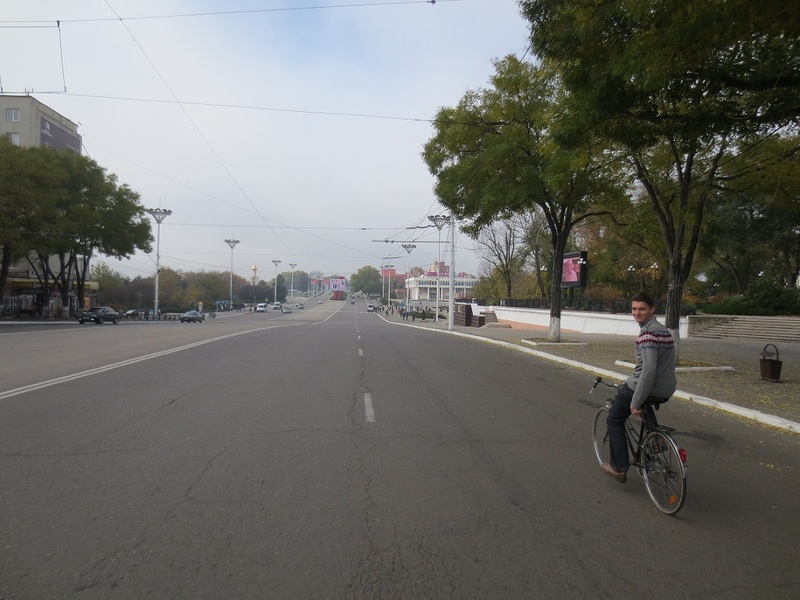 Yet, during our stay in Transnistria, it did not cost us a lot of time to get in touch with an enthusiastic local tour operator in Tiraspol who was willing to rent us two (Dutch made) bikes for the day. In other words, this is where our Transnistrian bicycle adventure started! Tiraspol, the capital of Transnistria with approximately 135 000 inhabitants, can be considered as an almost archetypical Soviet-city: wide and clean streets (of which the main one is called after the Bolshevik October Revolution), with many grey modernist estates along them. 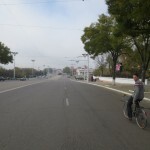 Most of these streets are moreover flat, and also remarkably quiet and empty, so despite the fact that bicycle paths are wholly absent, biking through central Tiraspol is not a suicidal experience per se. Hence, this cannot be an excuse for local youngsters, although it holds them from using a bicycle for their daily mobility. 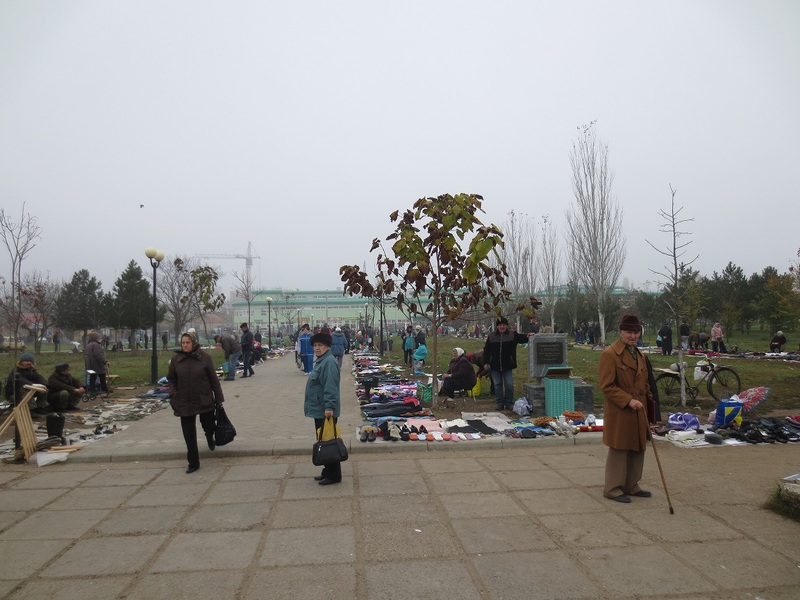 The only fellow cyclists we saw that morning in Tiraspol were some friendly senior sellers at the flee market next to the Suvurov-monument. Early in the afternoon we took the main road heading towards the city of Bender (95 000 inhabitants). This city, which is located (unlike the rest of Transnistria) on the western bank of the Dniester river, has been hit, and badly damaged during the 1992 War of Transnistria. Today, it is ought to be located in the demilitarized zone, but is de facto controlled by Transnistrian authorities, and protected by Russian military forces. 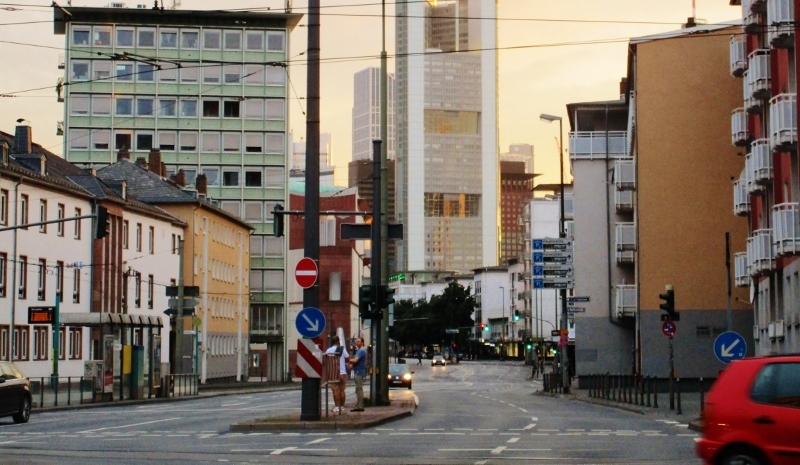 The road between the two cities is no heaven for bicyclists: cars were often approaching with high speeds, occasionally gesticulating that cyclists (or perhaps foreign visitors in general?) were not quite appreciated by them. As soon as we arrived in Bender, passing a security control including a concealed drawn tank, it soon became clear this is not the world’s most bike-friendly city either. The rather unclear traffic intersections got us so confused that at some point we missed a sign indicating a bus lane. Because of this mistake we experienced the excessive presence of authorities in Bender; some 600m further we namely got stopped at a police checkpoint that must have been tipped by overzealous colleagues. After some attempts of intimidation it seemed we had to pay a high fine for this ‘offense’, but eventually (due to our patience and tenacity) we were allowed to go, while keeping all our Transnistrian rubles in our pockets. A non-bike friendly traffic intersection in Bender. 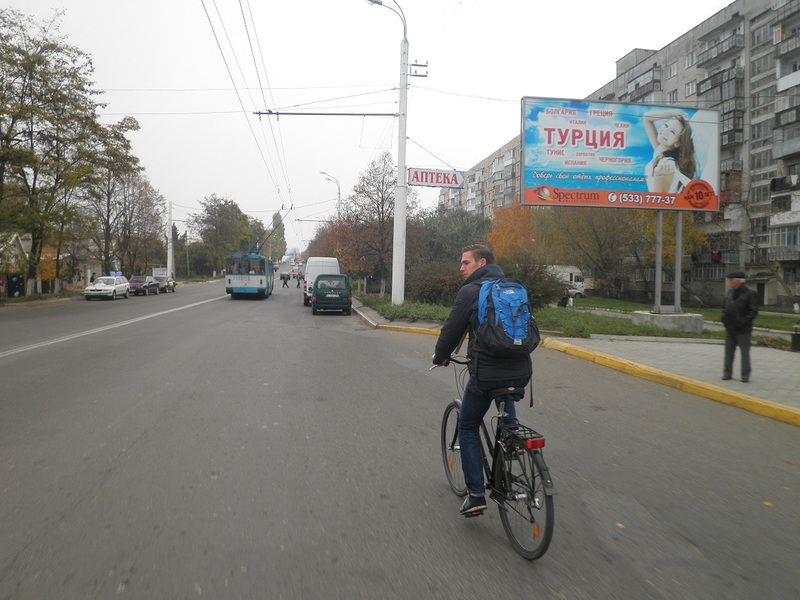 Introducing a Transnistrian bicycle culture: imaginable or impossible? It is hard to predict whether it is likely that the bicycle will soon become more common in this peculiar area of Eastern Europe or not. On the one hand, circumstances are promising: the streets are spacious enough to install bike-paths, it is generally flat, and distances are easy to cover. 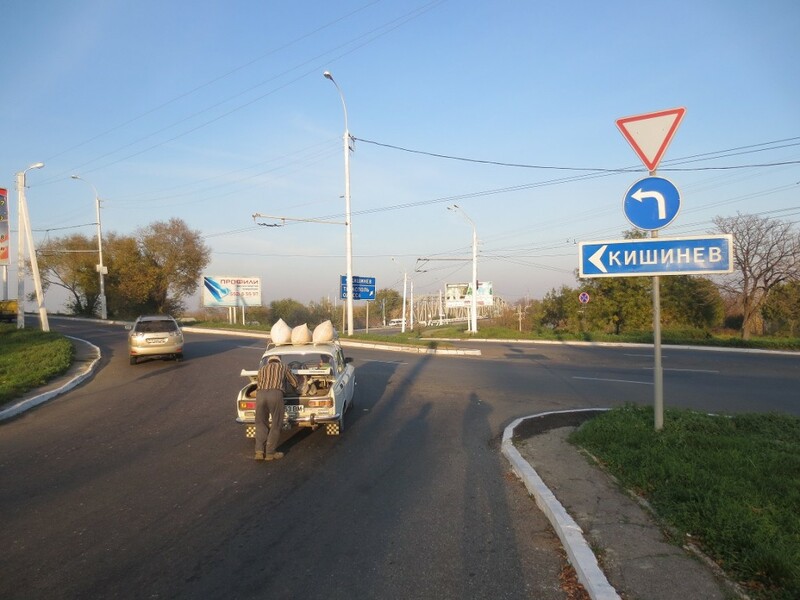 Furthermore, since the average income in Transnistria is among the lowest in Europe, probably not everyone can afford to buy a car, while the mashrutka – however many people may be used to it – seems to be a bit out-dated as a mode of transport in the 21st century. On the other hand, it has been proven (from previous Suicide Cycle Tour episodes as well) that the development of a bicycle culture is often the result of an initiative ‘from below’. And here lies the most crucial part in attaining this goal. Transnistria is not known for its participatory democracy regarding policy-making. Instead, especially under Igor Smirnov’s command (1991-2011), it was regarded rather authoritarian; “business groups and bureaucracies are the key actors in domestic policies” and a civil society in Transnistria is lacking. This is also illustrated by the remarkable size and impact of the company called ‘Sheriff’, which sort of monopolised the local market, owning supermarkets and petrol stations, as well as a TV channel, a construction company, the mobile phone network, a football club, and many more. For that reason, Transnistria is such an extreme case that it is hard to fit it in generally assumed pathways of post-socialist urbanity. Due to its close connections with the Russian company Gazprom, gas and fuel prices are significantly lower in Transnistria compared to its neighbouring countries. This is also been done on purpose, and continuously stressed by the authorities in order to let the people believe that re-uniting with Moldova for instance will have unattractive consequences for them. This policy thus does not quite seem to encourage the usage of bicycles. 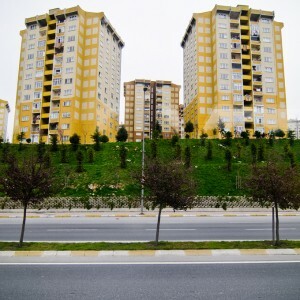 From a Western policy-making perspective one would be eager to stimulate bottom-up initiatives here in order to achieve a more sustainable and liveable urban community. Current desire among the few bike-minded Transnistrians for a more bicycle-friendly future though mainly seems to be in the hands of high members of the ruling party. But, times seem to be changing under the new president Yevgeny Shevchuk, so possibly a more democratic future awaits. 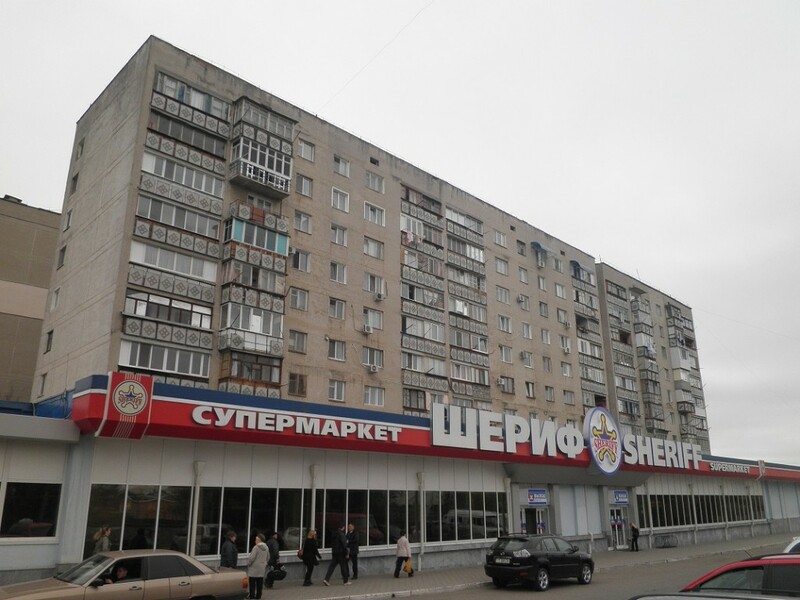 It could therefore be the case that Tiraspol will soon manage to benefit from its geographical and infrastructural potential without having to wait for Sheriff to establish a bicycle shop as well. All the pictures used in this article are from the author’s personal collection. 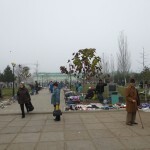 Good post.Additional posts about what you encountered in the little known territory of Transnistria would be welcome! Can’t get enough of Sheriff when one is in Transnistria! TimJ I recommend following http://www.transnistriatours.com/transnistria-independence-day.html (good map on that mapge) or Wikitravel and stay local via airbnb etc for the best experience!